As we look ahead to Thanksgiving, AOBA would like to recognize our generous company sponsors who make AOBA’s events and programs possible. Their contributions are greatly appreciated throughout the year! And special thanks to all who provided strong support for a NEW community outreach program dubbed "DIY" Duckworth! AOBA’s Associate (vendor) members lend their support to the Association not only in sponsorship dollars, but with their valuable time, passion and talent -- serving on AOBA’s committees and as the backbone of our vibrant community outreach efforts. Our staff and Board of Directors extend sincere thanks to each of you, and we encourage all members to use the goods and services of these sponsors, and other members, whenever possible. 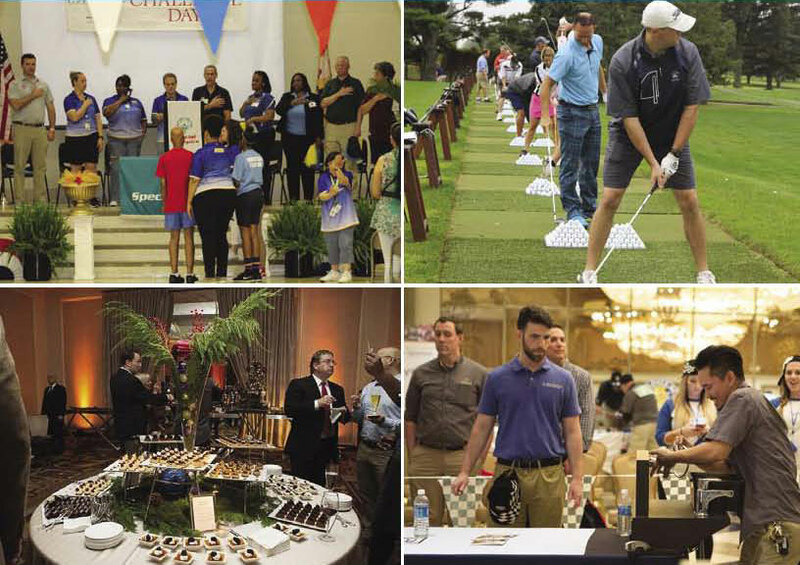 Please visit our event pages to see the strong support of our Commercial Awards, the Golf Tournament, Holiday Party and Maintenance Mania, and don’t miss our AOBA Program Sponsors rotating at the bottom of our homepage! Our Associate members also help make our Community Outreach events possible. Hats off to all member companies who do well by doing good. Outstanding attendance at AOBA’s popular events throughout the year (pictured below) is a testament to the value that these firms – and their caring representatives - bring to our association community.